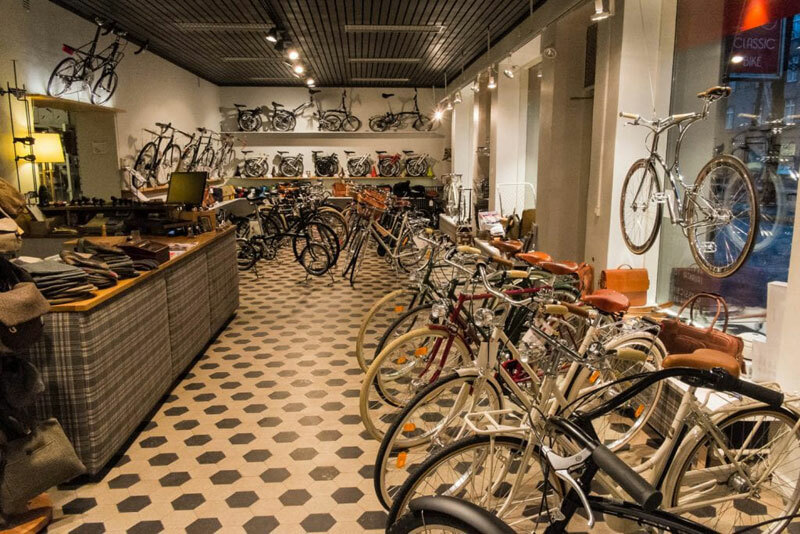 We are a bike shop based in Töölö, Helsinki, we stock high quality bicycles designed to be ridden in the city and country from legendary brands such as Brompton, Pashley and Moulton. 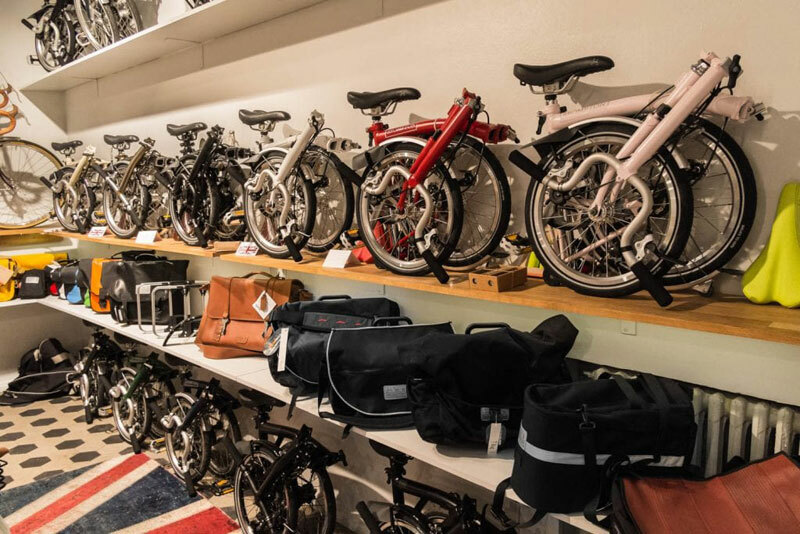 Our range of cargo bikes are perfect for transporting children and goods as well as running portable, eco-friendly businesses. 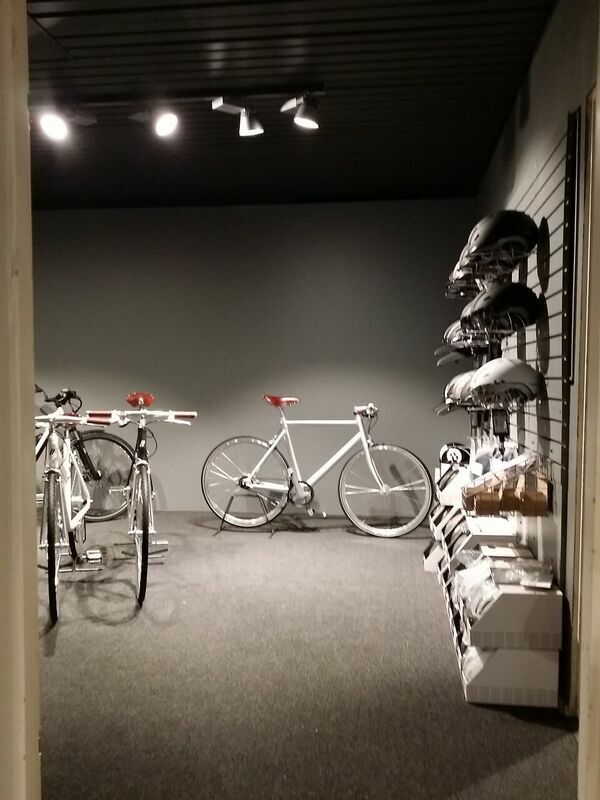 Christiania Bikes and trioBike are the pinnacle of long lasting quality. 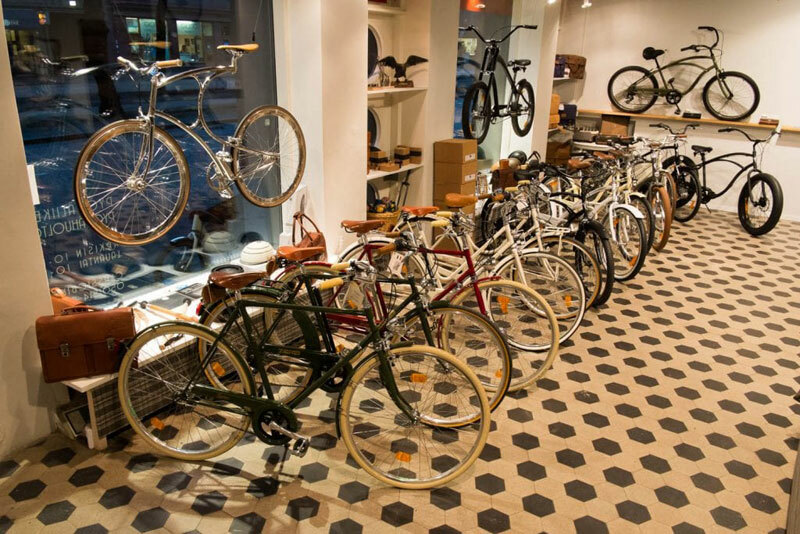 We also stock new brands which we believe will one day be regarded as classics such as Electra bikes and Schindelhauer bikes. 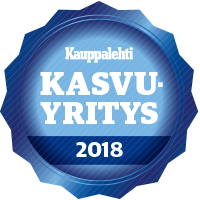 Many of our brands represent genuine traditional European craftsmanship and design at its very best. They will forever remain timelessly fashionable and functional. 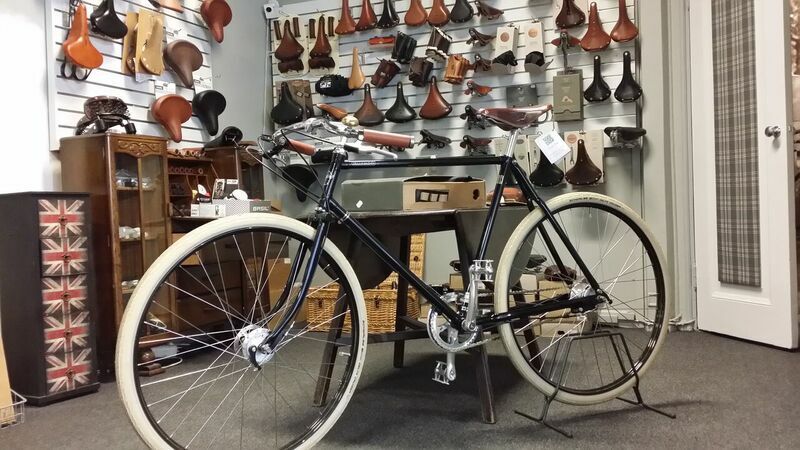 Call in to the shop to discuss your needs and test ride any of our bikes. 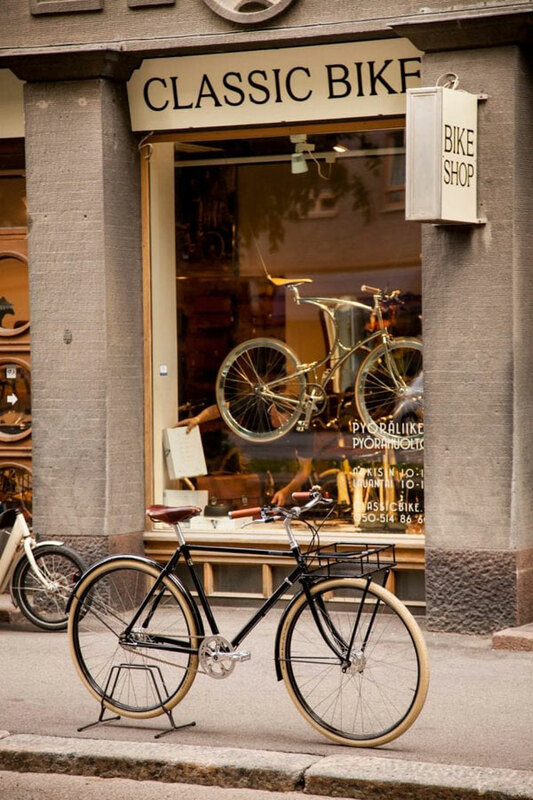 There are many quiet streets and bike lanes very close to the shop so you can have a stress free more leisurely ride than the other shops which are in the city. For sales contact us on [email protected] or 050-4655 989. Our workshop number is 050-520 7525. 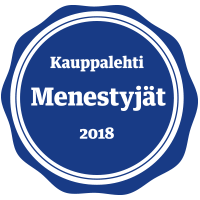 You find us on Mechelininkatu 15, Helsinki. 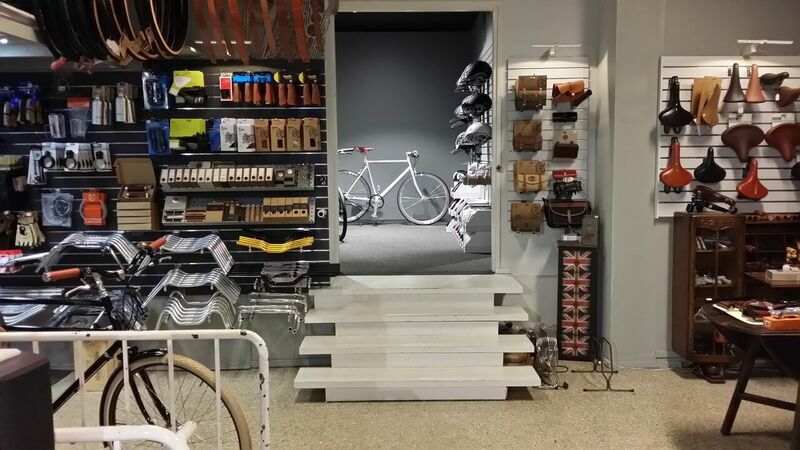 We have wide collection of quality bikes and accessories, like Schindelhauer bikes, HNF-Heisenberg e-bikes and Casco helmets. 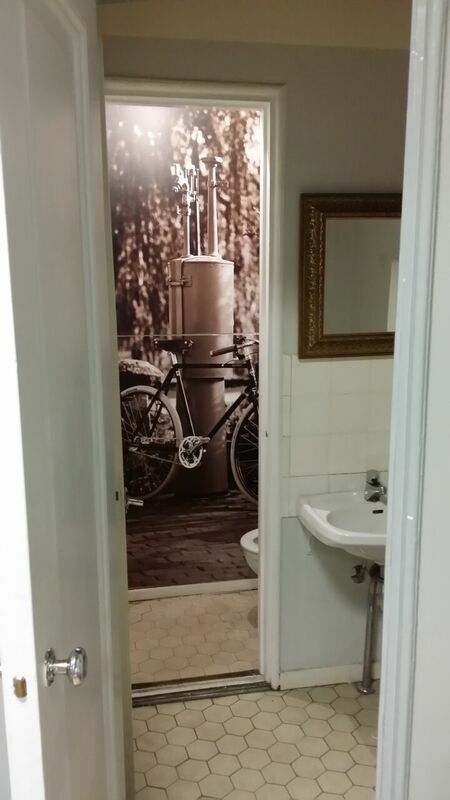 And we feel all quality bike shops shold have customer toilet as well. We also serve good & fresh coffee and tea, sparkling and bit stronger stuff as well too if you dare to ask..